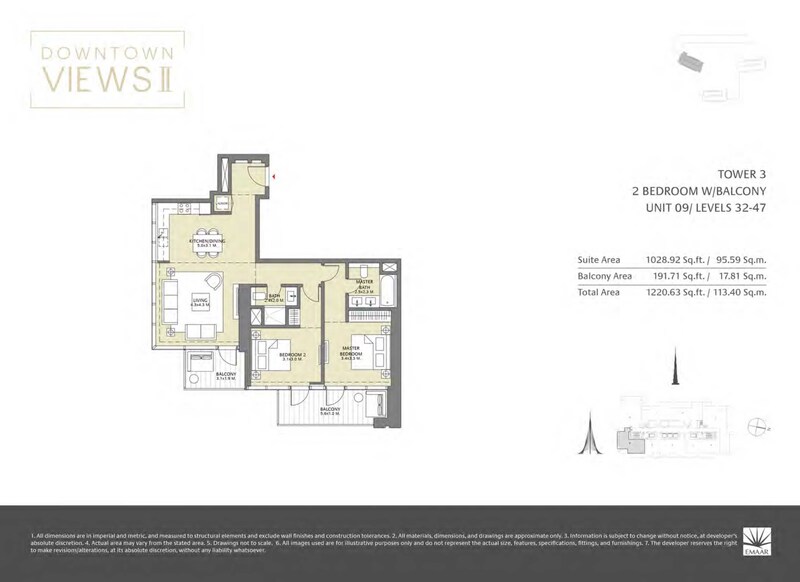 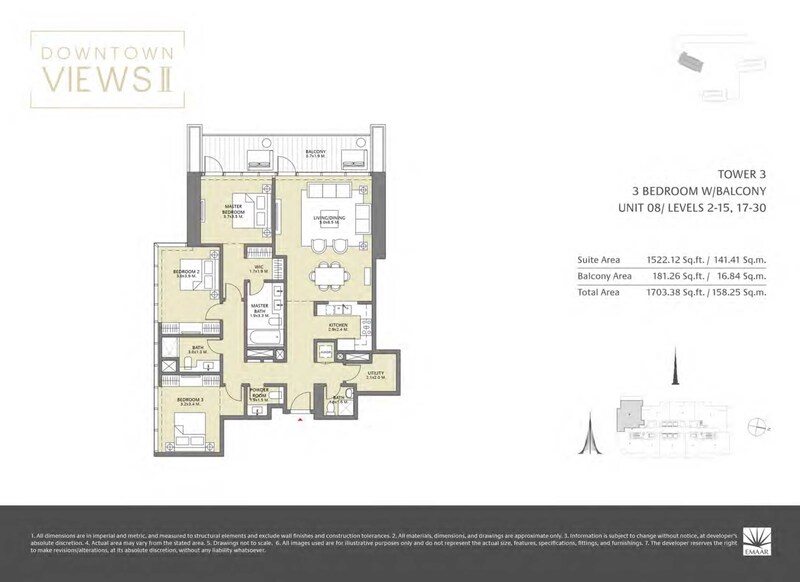 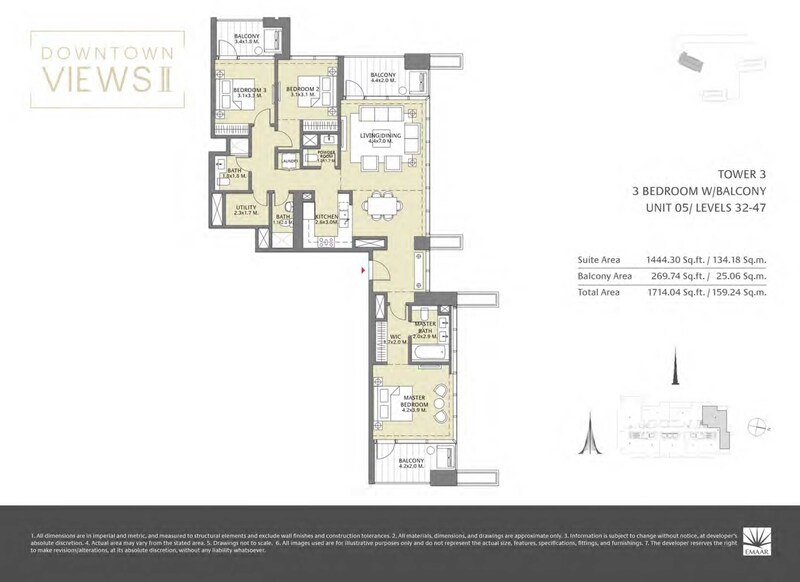 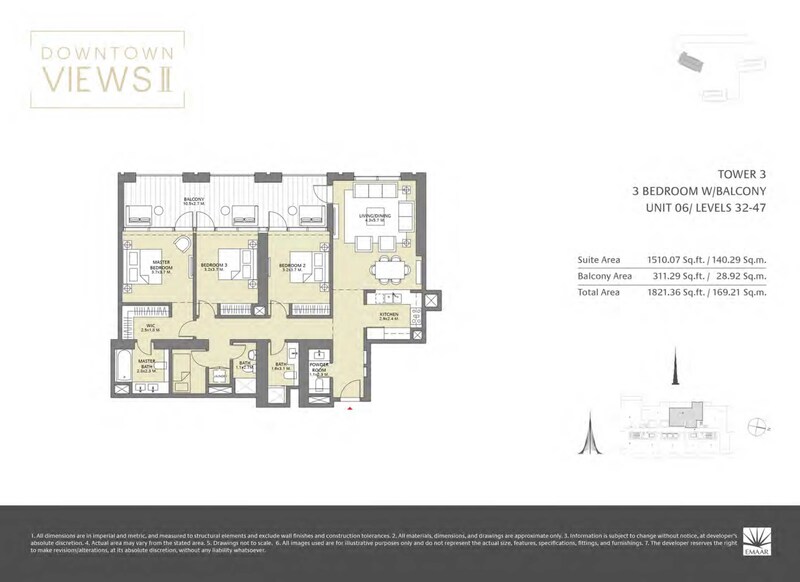 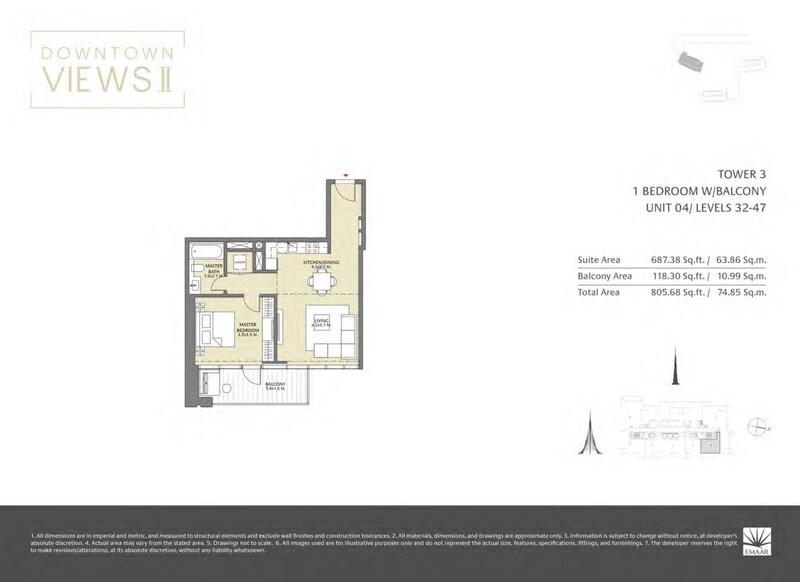 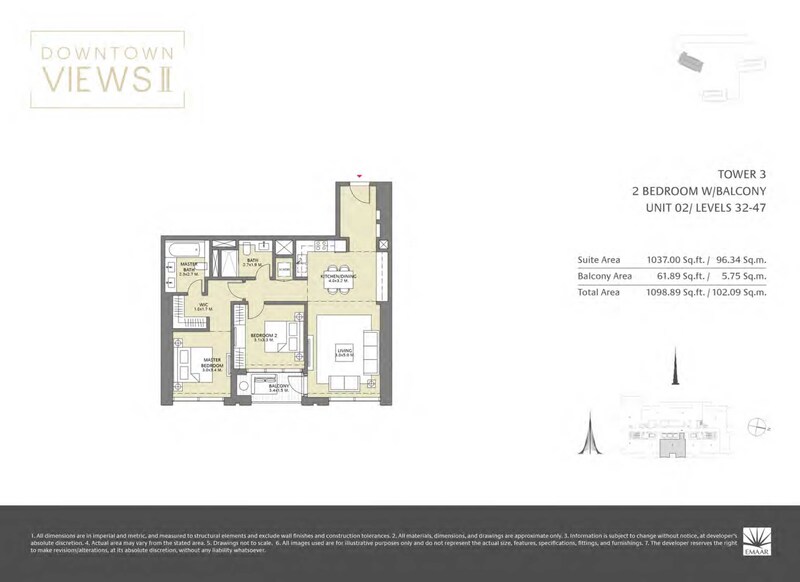 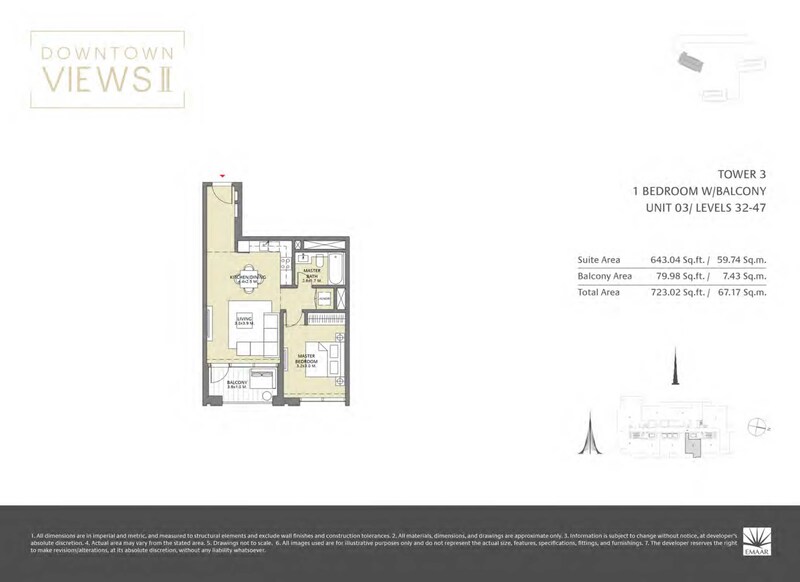 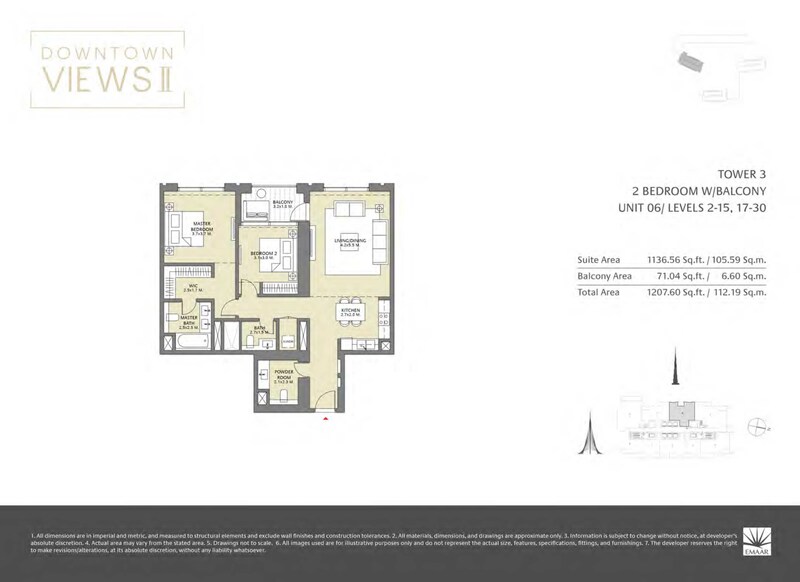 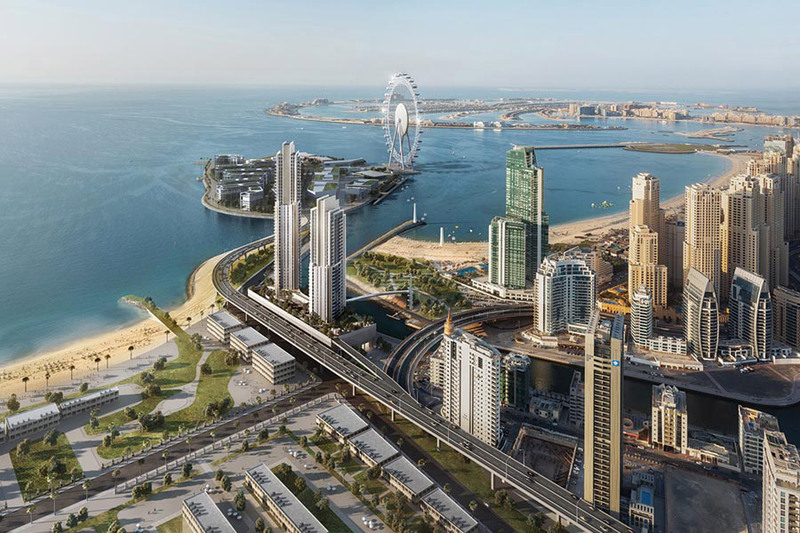 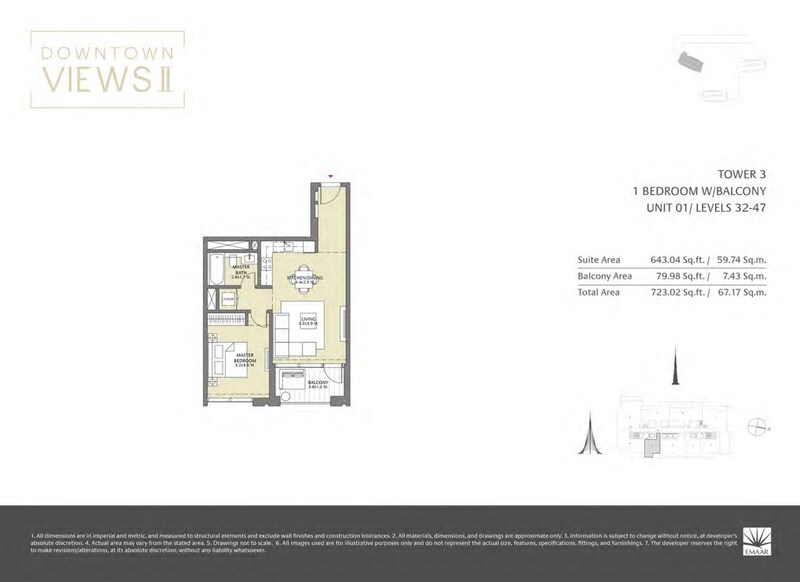 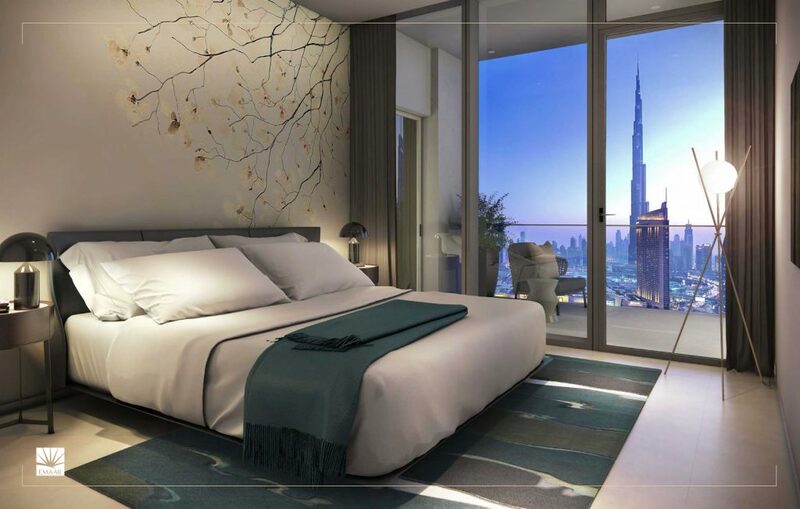 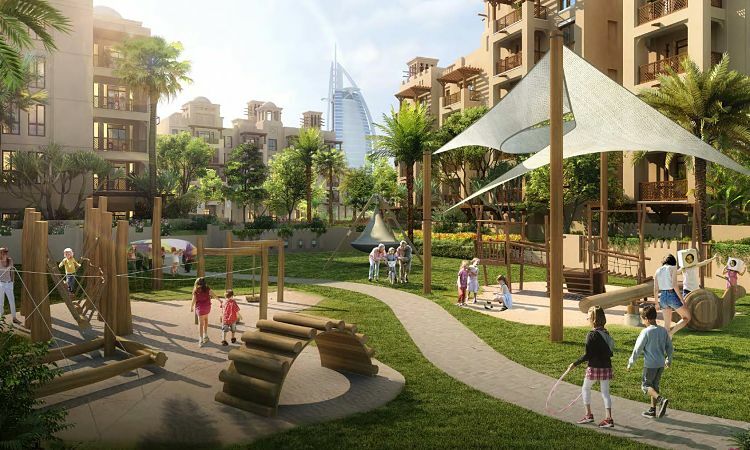 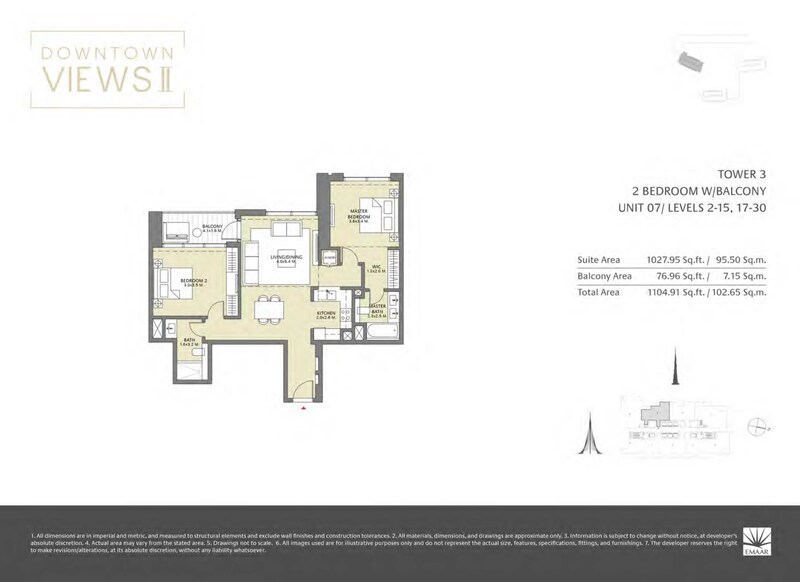 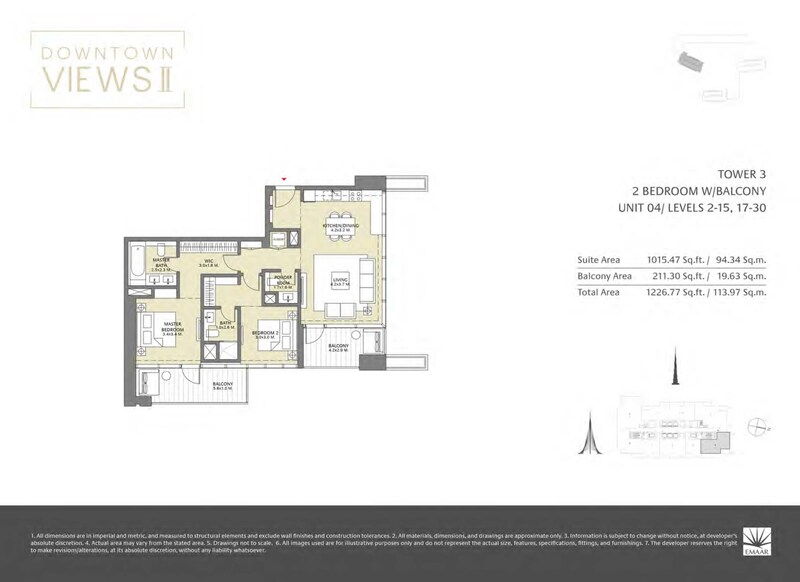 Downtown Views II is a magnificent high-rise luxury tower that boasts of spectacular views of Downtown Dubai, Burj Khalifa, and Burj Lake, as well as a 360-degree view of the Dubai landscape. 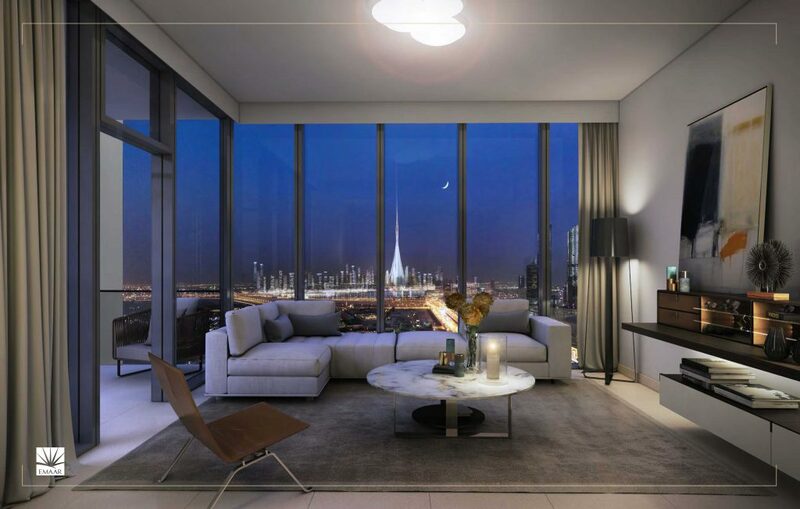 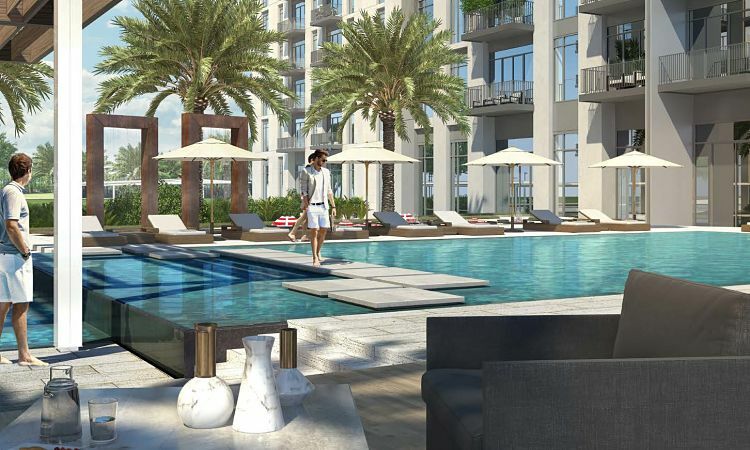 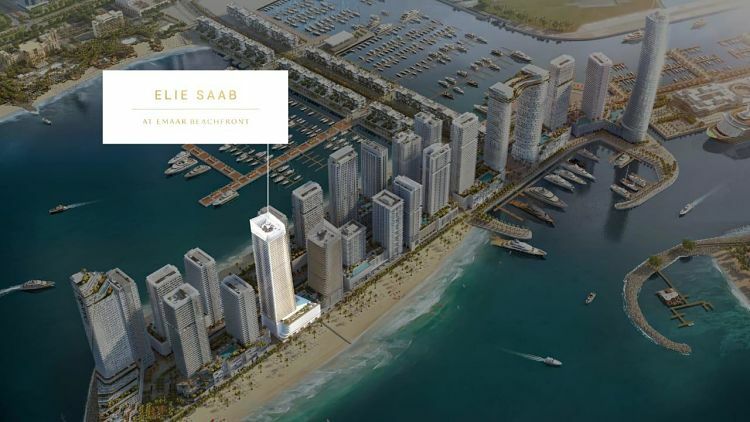 The tower is strategically positioned to ensure that all units have full and unobstructed views of the area. 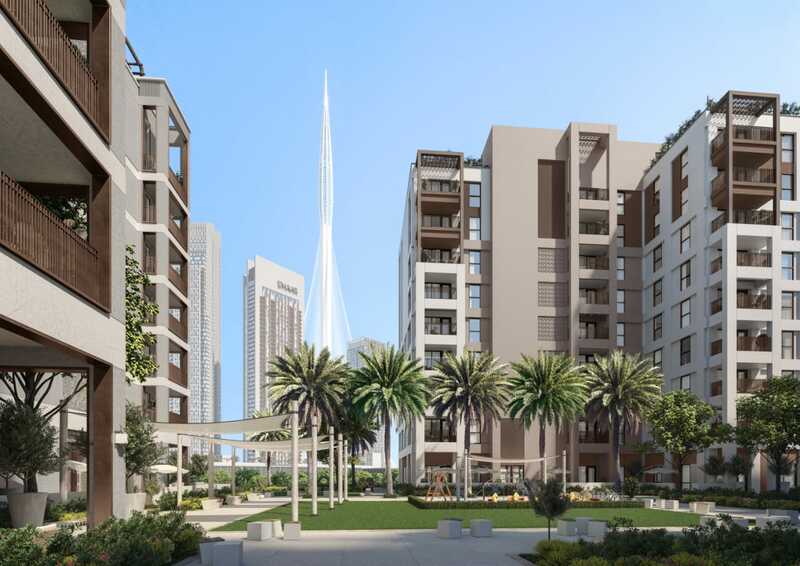 The apartment tower is surrounded by wide highways at the southern and western side and low-rise private villas at the northern side. 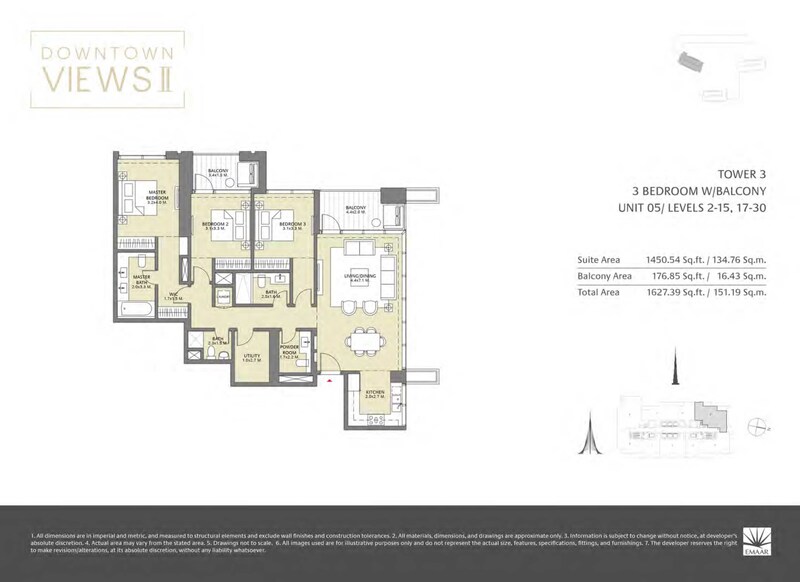 Downtown Views 2 has launched its Tower 3 in April 2017 which also offers 1, 2, 3-bedroom apartments and stunning views of the Dubai skyline. 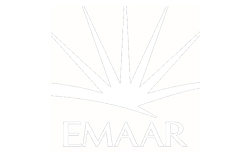 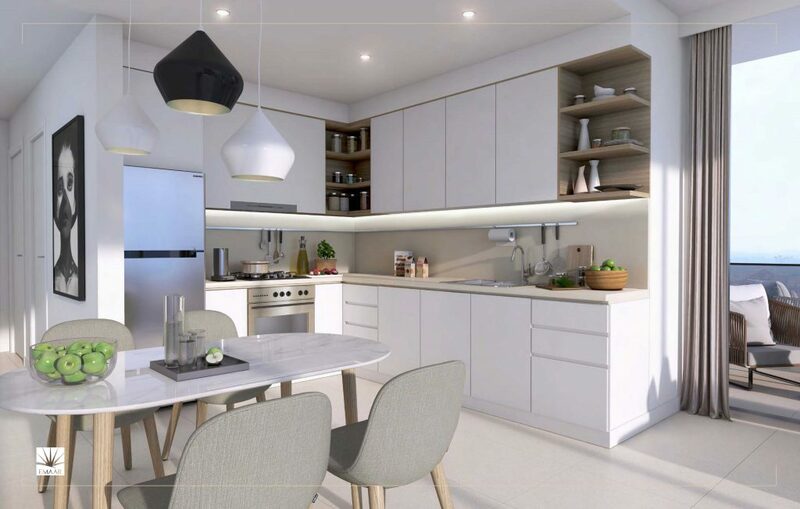 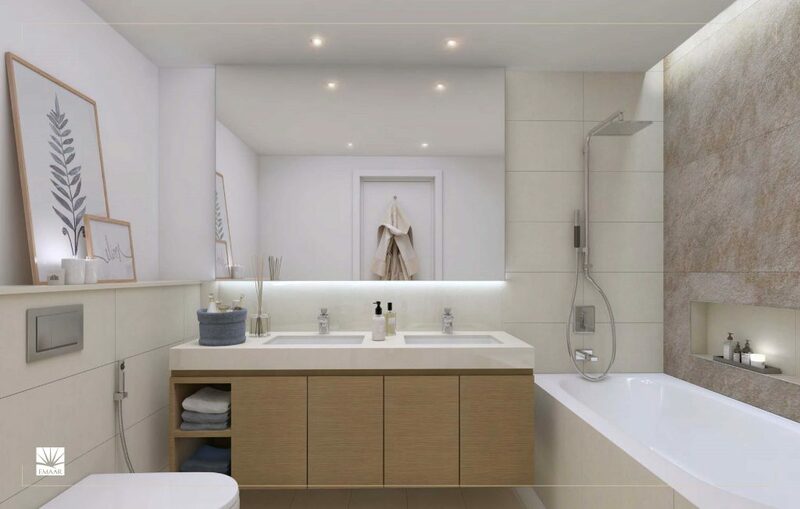 This premium residential project is now offering 3 YEARS POST HANDOVER PAYMENT PLAN, allowing the residents to easily secure this great property in a flexible payment schedule.